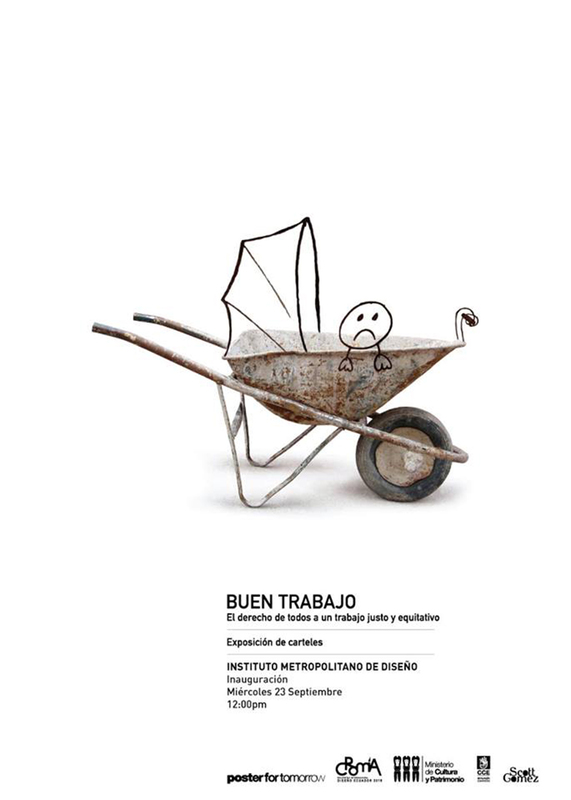 Poster Exhibition – Work Right! – Poster For Tomorrow 2014. Work Right! – Poster For Tomorrow 2014. Everybody’s right to fair and equal employment.